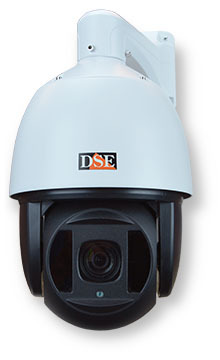 High Speed Dome camera, 30x Zoom, 150 m. infrared illuminator. 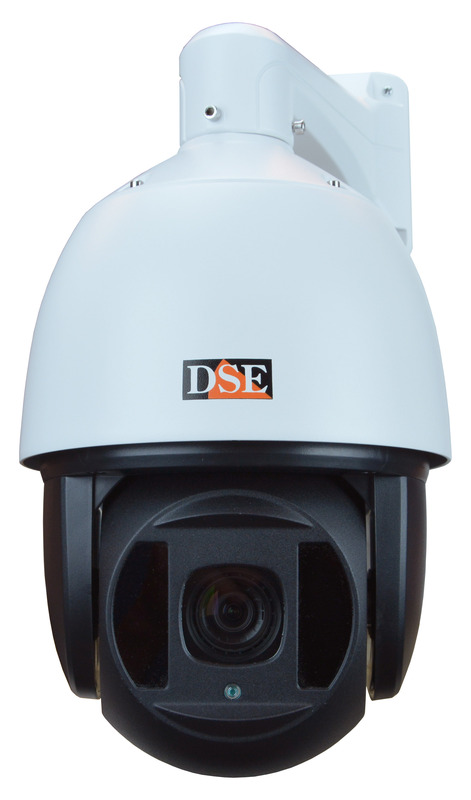 These speed dome cameras come with several programmable features that can be set by a convenient On Screen Display. 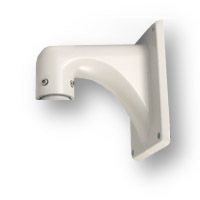 Wall mounting bracket is included, Further wall, ceiling and pole mounting brackets are available separately. 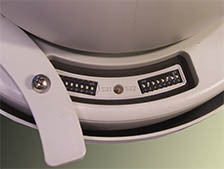 Micro switches for ID and protocol setting are protected by a waterproof cover and can be set once the camera is installed. Speed dome cameras for outdoor surveillance are ideal for monitoring outdoor areas when remote control of the camera is required. These cameras can turn in any direction and zoom in and out according to the commands of the operator. 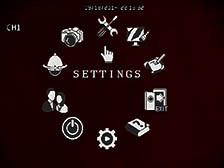 They can also make predefined automatic movements. These cameras can be installed outdoor without protection. Several kind of brackets are available for wall, ceiling and pole mounting. These cameras are called High Speed Domes because they are able to move much faster than our standard PTZ cameras. The Pan Tilt head turns up to 400°/sec horizontal speed (PAN) and 120°/sec vertical speed (TILT). The moving head is made of die-cast aluminum and is placed on an inox steel chassis in order to provide long term reliability even in heavy duty, continuous turning applications. These cameras come with a powerful 30x zoom lens with remote control. Cameras feature a precise autofocus system (can be switch to manual if required) in order to adjust the focus automatically according to the target distance. Zoom speed is also adjustable. Pant/tilt dome speed can be set to change automatically according to the zoom level. 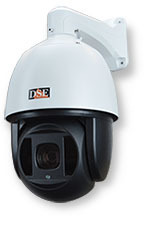 These speed dome cameras are based on AHD technology and provides 720P and 1080P video resolution. 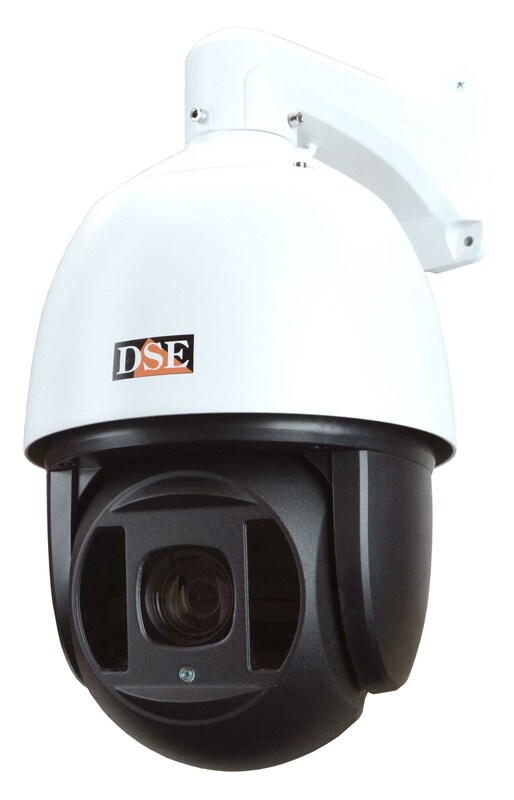 All speed dome cameras in this range can be used in two different ways: like normal analog cameras (CVBS) or like AHD cameras. Cameras come with a built-in 850 nm. infrared illuminator which allows a maximum illumination range of 150 m.
which provides better low light sensitivity and superior color rendering of other cheaper technologies. 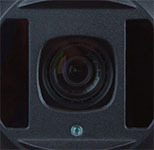 These speed dome cameras can monitor large areas by turning continuously at 360° or between 2 predefined limits in order to provide a panoramic view. 8 programmable timers are available to start some automatic functions according to the time od the day. 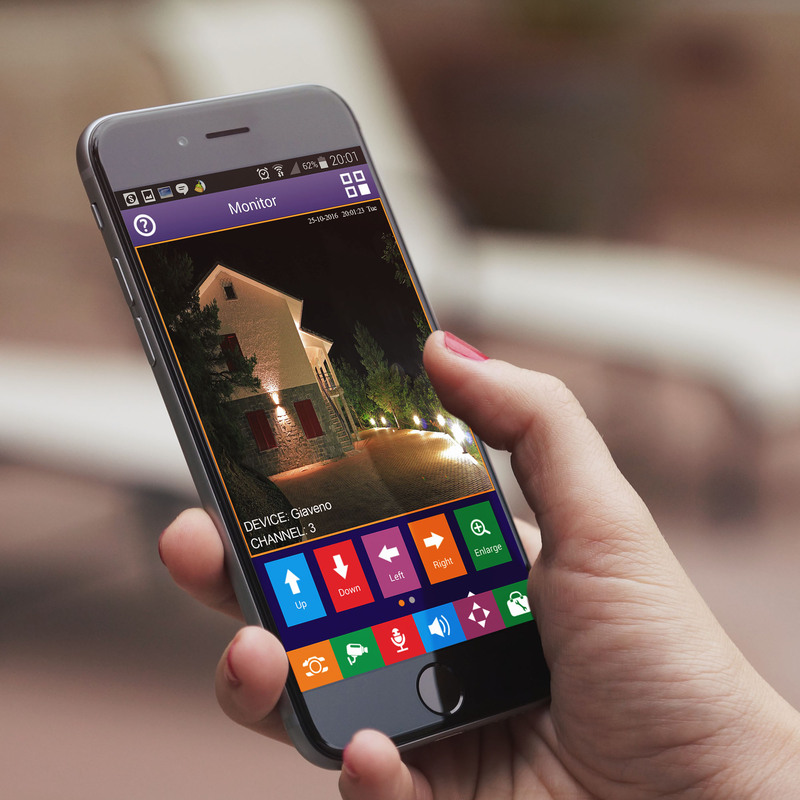 This feature is very useful to focus surveillance on critical areas and to protect people privacy in working places. 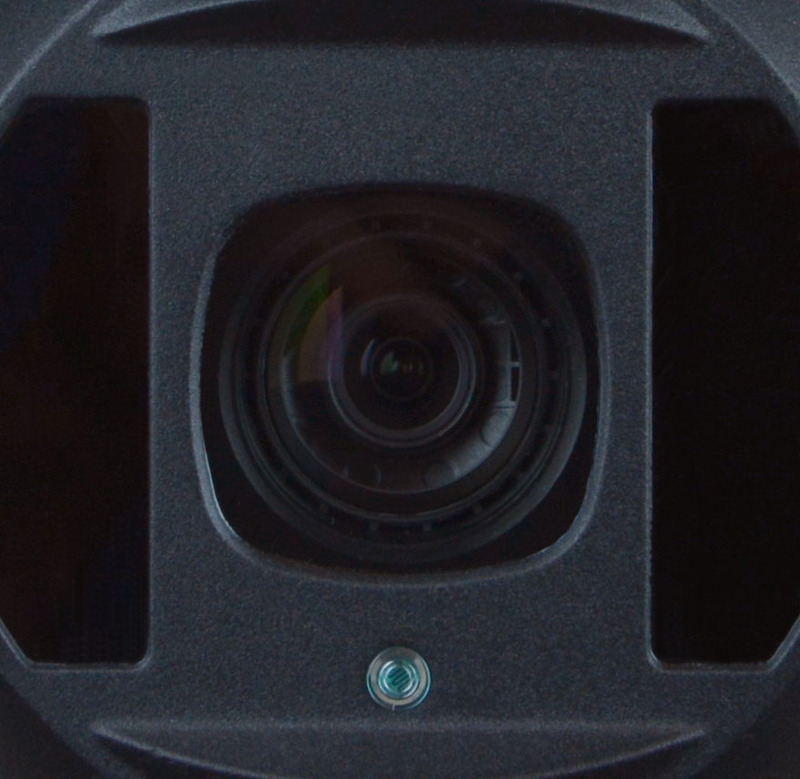 These cameras come with an IP66 waterproof casing that can be installed outdoor. The casing is made of die-casted aluminum for maximum durability. Inside the casing, an automatic fan and heater preserve the camera from extreme temperature. Fan and heater turn on and off automatically according to the environmental temperature allowing to install these cameras even in high mountain areas. The quite big size of these cameras make them not very suitable for indoor mounting. Should you look for an indoor PTZ camera please check our mini speed dome cameras. The ceiling or pole mounting brackets are not included and should be purchased separately (see brackets for speed dome) according to the mounting requirement.